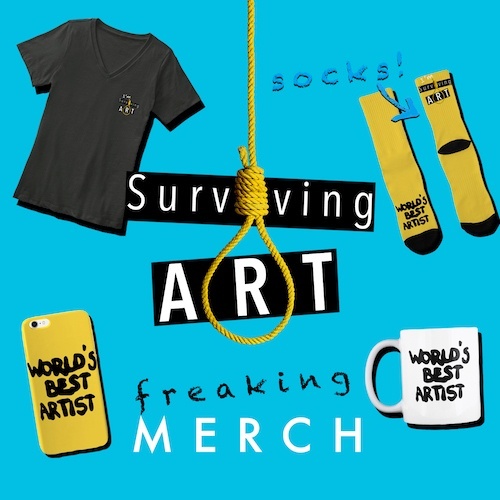 Surviving Art – A place for anyone curious about the inner workings of the art world. A place for anyone curious about the inner workings of the art world. From help with pricing, finding work-life balance to getting your creative message across. We’re making the art world a more transparent place for emerging artists. One post a day, everyday. 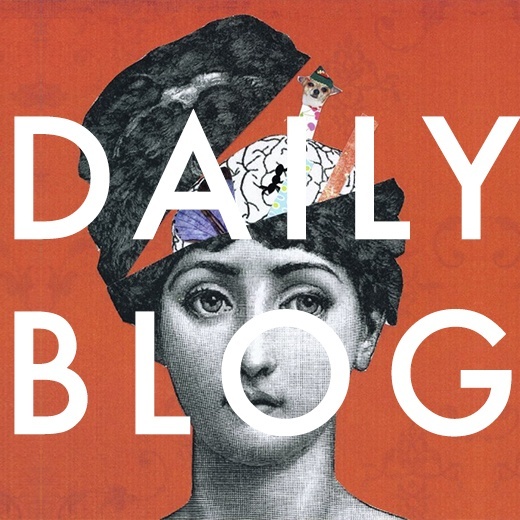 Focusing on art and creativity from a first-hand perspective; insights into the art market, growing as a creative professional and occasional guest blogs from international creative professionals. 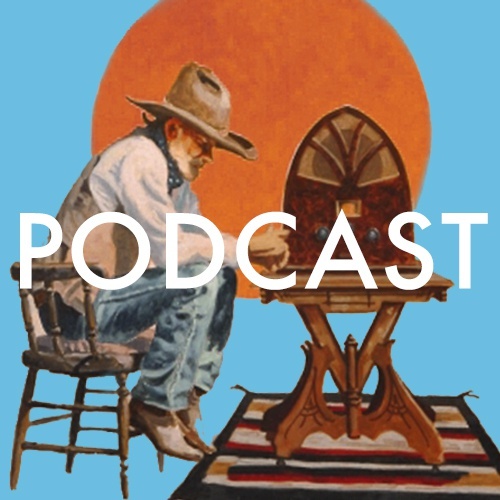 The show where we talk art, business, philosophy and pretty much whatever we want. Our goal is to make the art world a better place for creatives, and we’re starting by keeping you company on your daily commute. Every day at 16:00 UTC. Don’t find the time to write or rewrite your artist statement? 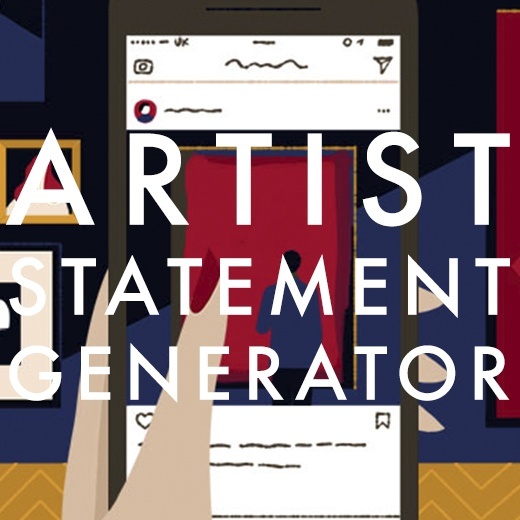 Here’s a free Artist Statement Generator to be used for open call applications, exhibitions, CVs, websites or just having a laugh at the amazing power of semi-randomness! Are you a visual artist and want to take your career to the next level? 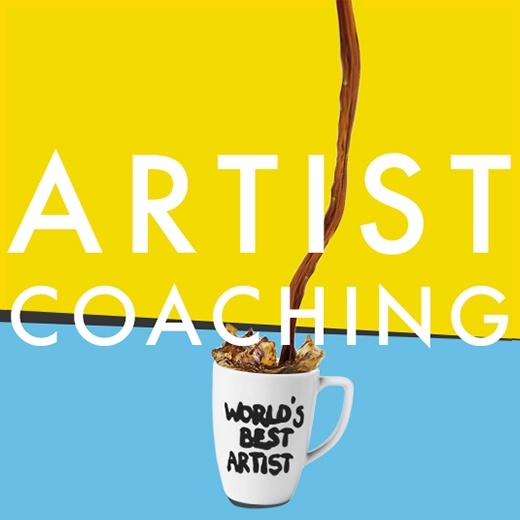 From making business plans to self-development and functional marketing, I offer one-on-one sessions especially tailored to the emerging artist. Going pro with your art business is easy, but how about finding the right socks to communicate your new creative drive and business savvy? That’s why I created this special section of Surviving Art, so everybody will know you mean business. Are you undercharging for your art? Or maybe your prices are too high? Here’s a cool free webpage I found that can calculate the price of your work for you. The webpage is free (they have a paid app though), so why not see how your prices compare to theirs!